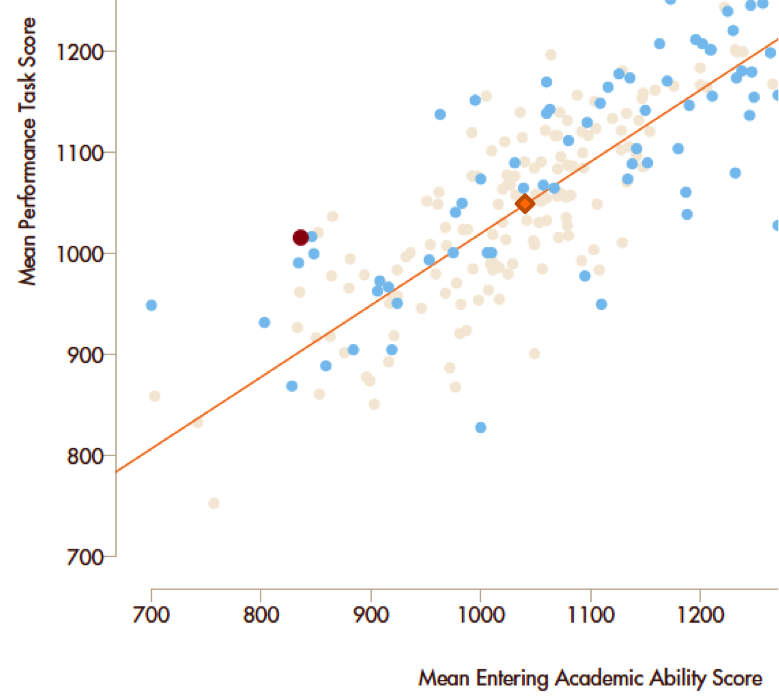 I didn’t really know it at the time, but this graph would change the way I thought about the achievement gap. Every year, our 9th grade students write monologues in English class and submit them to the Philadelphia Young Playwrights’ Young Voices Monologue Festival. This year, 21 pieces were selected from more than 400 submissions to be performed by professionals, including Ajah Smith’s “Death is Coming”. Check it out! What has happened in the last 5 days at the Workshop School? Sit down to take your geometry test!